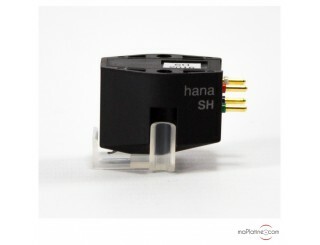 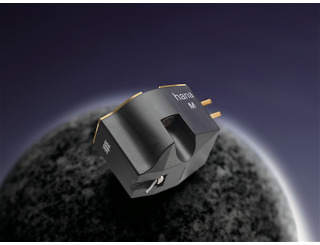 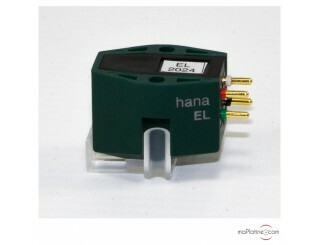 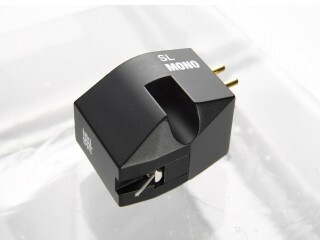 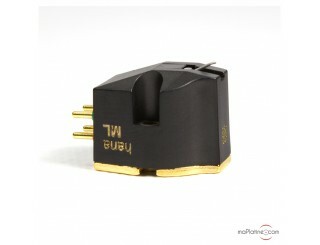 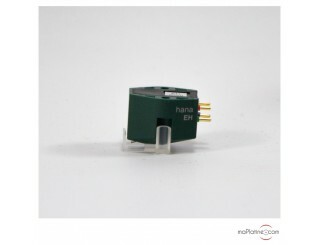 Hana is a new Japanese brand specialising in moving coil cartridges. 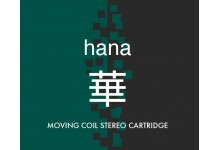 'Hana' means shiny and beautiful! 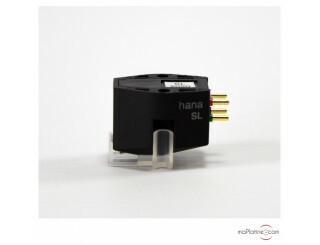 And so are its cartridges!